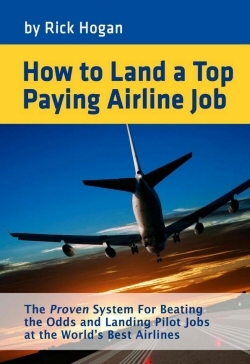 How to Land a Top Paying Airline Job provides simple, clear-cut solutions and step-by-step methods to excel at the most challenging and competitive interviews the airline industry has to offer. 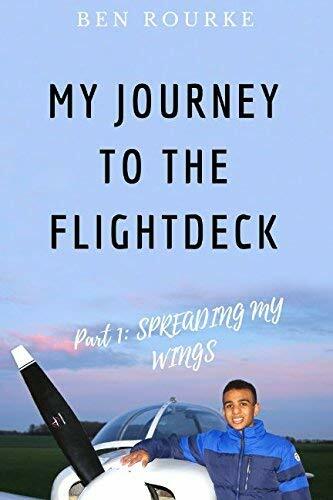 This book is an absolutely unique, insightful, and entertaining look at critical secrets that make some pilot applicants great while others end up in shocking interview train wrecks. Rick Hogan spent years conducting pilot interviews and training interviewers, after which he started an interview preparation company whose applicant success rate was above 95%. Rick has also personally been successful interviewing at top-tier companies around the world; in one case being 1 of only 2 applicants hired from well over 20 interviewees for a premium international airline. This book is an inside look at Rick’s experiences on what works and what doesn't, for the pilot applicant that wants to ensure their success.